Our customized Home Inspector insurance program puts together both the comprehensive coverage you need and the competitive price you deserve. 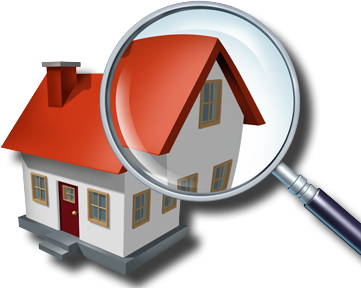 At Gibb Insurance, Home Inspectors are able to purchase their general liability and their errors & omissions coverage in one convenient and competitive policy. As a fully customizable package that allows you to choose the coverage limits and deductible that’s right for you we make sure our home inspectors get the right coverage at the right price. Click or call today to get started.